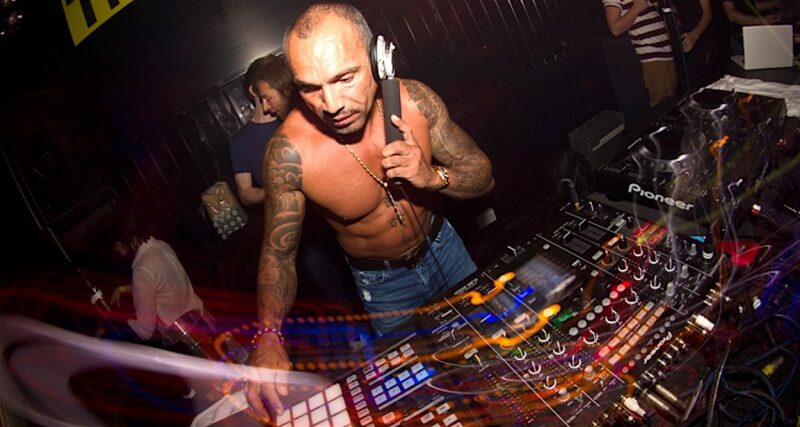 David Morales made a huge career for himself as an excellent DJ and producer, but he thinks nowadays that the lines are blurred between the two, at the expense of both. 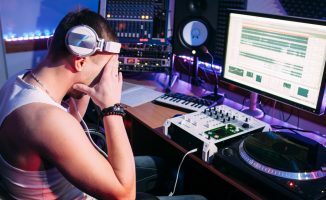 Why, he asks, should DJs automatically have to be producers too for success? Our view is simple. DJing is an art. Producing is an art. They are different skills, and being good at one doesn’t necessarily make you good at the other, although it’s possible to do both well. You can have immense fun getting good at either skill, so wherever your passion is, you should go for it! Who cares where it ends up? There is always room at the top for the very best, if that’s what you turn out to be, but it’s the journey that’s important. And nobody should ever tell anyone not to have a go, or tat it’s not worth trying – period. The days of DJs getting international success through just DJing have long gone, but that absolutely doesn’t mean DJs can’t have rich and fulfilling careers. As long as “the music travels faster than the people who make it”, there will always be the need for DJs, and you can indeed be “famous in your own back yard” (and get paid for it) through DJing alone – the classic routes being either to become a club resident, or to promote your own small events you believe in and put yourself on the bill. Of course, many DJs just like making people happy by playing popular music, and for those DJs, mobile, corporate, wedding work etc. is a great route to those “full dancefloor” moments. So what do you think? 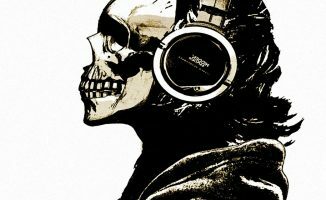 Do you want to DJ and make music? Or just one? Is there a problem nowadays, or is this just sour grapes? And does any of this matter or is the fun in just getting on with it and having a great time? Let us know your thoughts in the comments! I started my musical path composing, a good 30 years or so before the first time I DJed a party. I offer a corollary – all dance music producers should learn to DJ. It has helped me a whole lot to know what makes a track something that a DJ can really work with, and what things should be avoided if possible because it will make your track very hard to play in a mix. I have learned so much and improved my technique a LOT since I started DJing. Hell maybe I need to learn to produce maybe I will get booked more I have wrote 3 songs just gotta put them to music but I don’t play no techno or dance music either I am a mobile I pod . Although I have my own dystopian view of this topic: I think in the “everything instantly” internet age we live in, history will repeat itself in that we’ll see more DJs that don’t produce becoming successful through their crate digging skills (wading through the waves and waves of music available out there) as opposed to needing to spend that time producing. By all means, if you can, do. I am a bassist and keyboardist, as well as a DJ. However, I prefer to keep the two separate. Every now and then, I’ll direct people to my production work. It isn’t part of my DJing. These days, I do more curating than actual DJing. The scene is too ego driven, and I like where I am in my creative space. I bear no ill will towards those who are successful at both. I prefer (for myself) to keep them separate. I just think we need to make room for everyone at the table. @ David Morales- SPOT ON. The “Mike Morales” comment says it PERFECTLY. who has absolutely NO IDEA what the scene is all about. With my audio engineer hat on – I always say, regardless of the techniques used, mic choice, processing, etc. : How does it sound? That’s all that matters in the end to me. How does it sound coming out of the speakers? While there are some common elements, being a great DJ requires a different skill set than being a great producer. The DJ/Producer tag is thrown around a lot but it usually takes a lot of time and effort to excel at both. Thanks for giving us the audio engineer perspective! All technical details/processes/labels aside, does it sound good? Breaking all the distinctions down, music remains the common element. 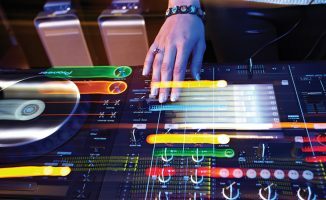 The skills for DJs and Producers can definitely overlap, though developing them requires a different process, and mastery of both takes time, effort, and dedication. i started out producing, it’s been 6 years now. i’ve been djing for a year now, and my skills in both djing and producing have been greatly enhanced! granted there are people like kygo, who had to cancel his first show because he didnt know wtf he was doing. but if you know your craft, or crafts, i dont realy see the problem with people being both. I’ve been DJing for about 3 years I have a large following but I was told even with a large amount of fans and I could never make it big and then I started producing my own music. I believe that you must be amazing DJ and good producer to make it but if you’re a producer and you can’t DJ you should be getting those big bookings when you train wreck in front of hundreds of people. If you’re a producer and a good DJ then I commend you because those are few and far between. Very nicely said John, you now damn well that if someone walked up to any DJ these days and said I’ll pay you x amount of money to produce this track, not a single one would say no.